A Remembrance with music driven By the wind! Let Loving Memories Live On...with a Personalized Remembrance of Music driven By the wind. Every day friends and family of the bereaved are looking for a meaningful and enduring sympathy gift alternative to sympathy flowers. 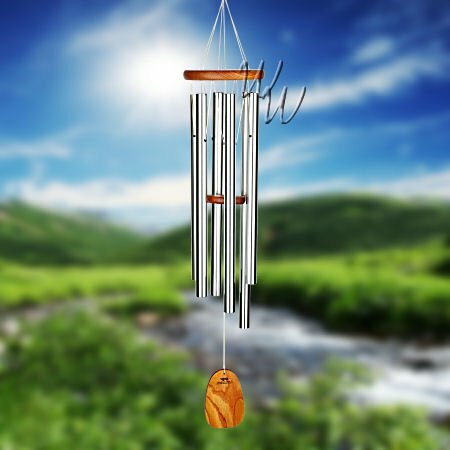 Many choose personalized wind chimes, a gift that is universally appreciated. Our Memorial wind chime are available in many tones and sizes. Appropriate keepsakes and gifts for memorials and are expertly engraved with your thoughts and feelings. Free Personalized (Engraved) Wind Sail included.